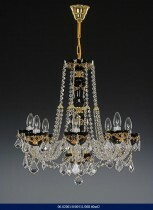 Classic chandeliers do not surprise. 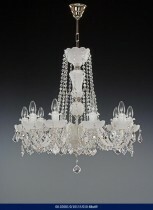 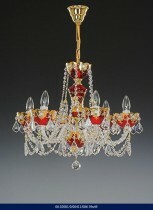 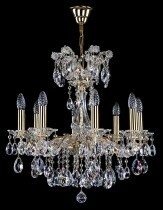 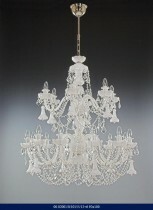 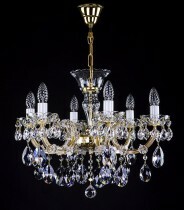 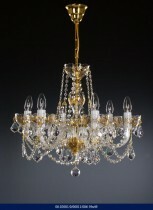 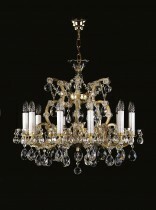 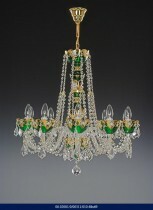 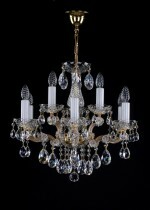 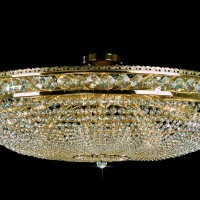 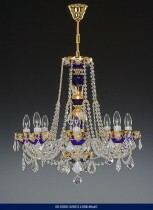 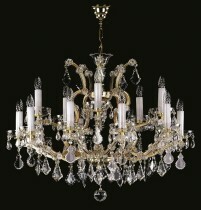 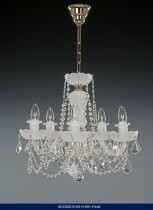 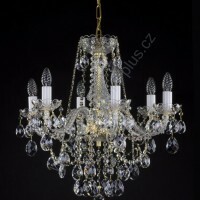 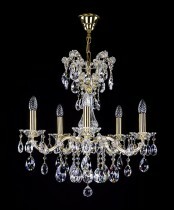 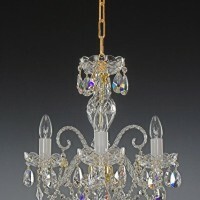 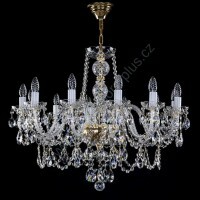 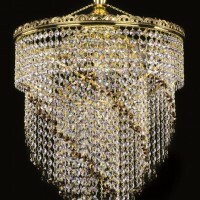 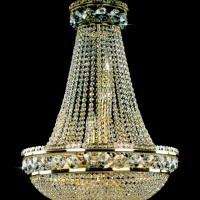 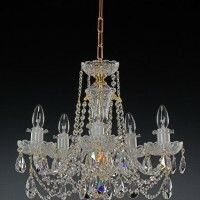 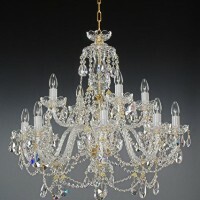 A traditional design with shoulders and crystal trimmings typical of classic chandeliers is expected. 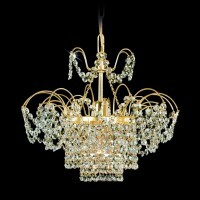 Classic chandeliers are single and multi-storey. 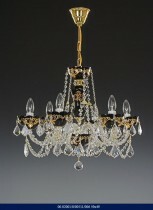 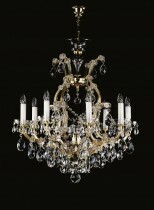 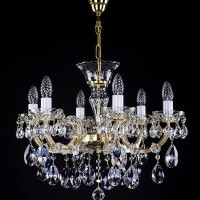 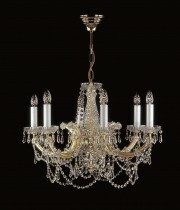 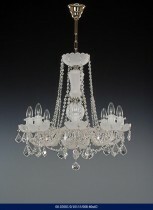 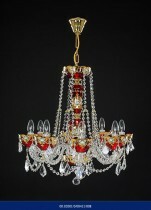 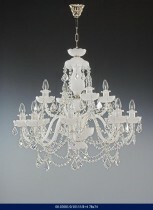 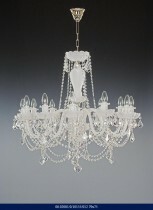 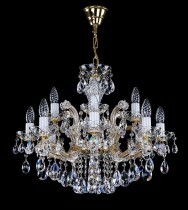 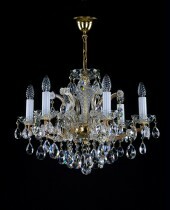 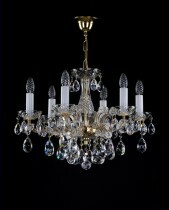 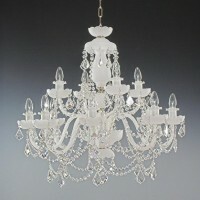 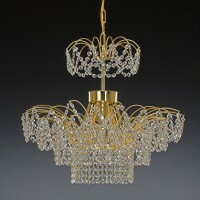 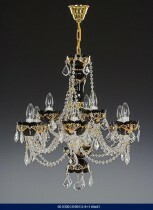 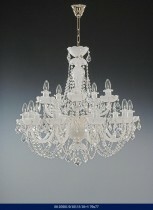 Overs can also be cut for classical chandeliers.